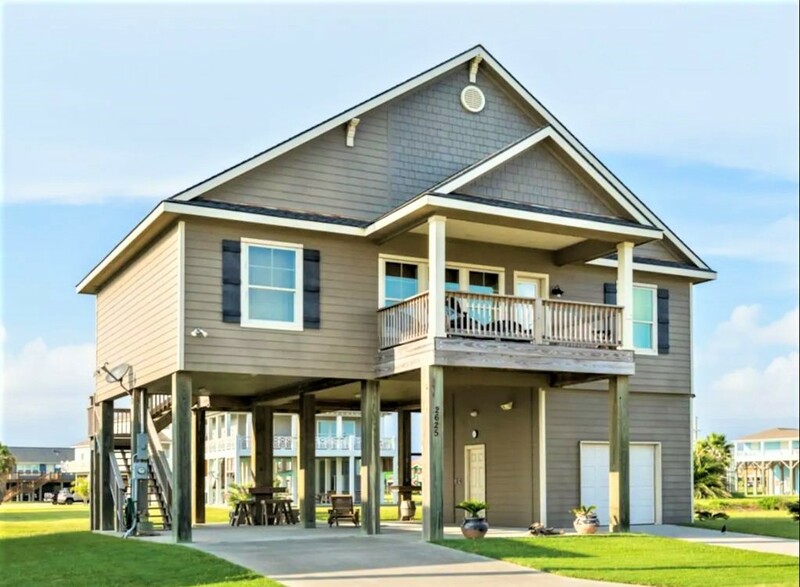 Gary Hammond Real Estate LLC, located in Crystal Beach, Texas, has Beach Homes For Rent! Whether you need a house for a small family, to a group of 12, we have one for you! Like Gulf views? We’ve got ‘em! 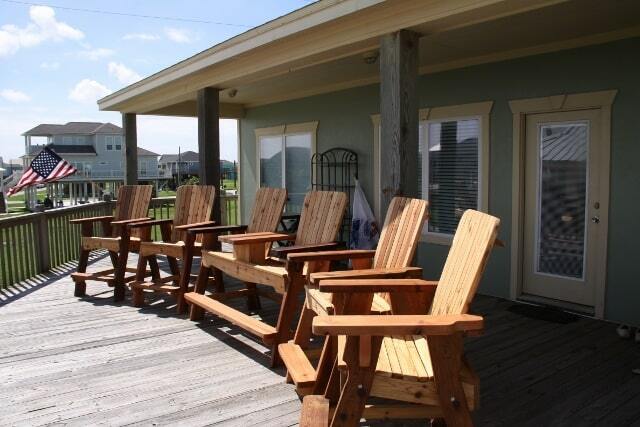 Are you looking for a large beach house for multiple families and a large outside common area with a barbecue pit? We have that too! 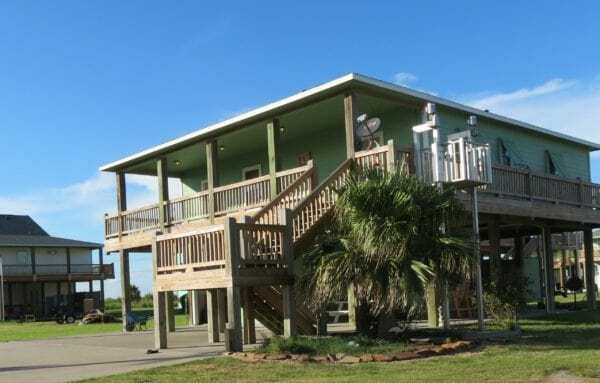 When you rent one of our beach homes, you can rest assured it is ready for you to come and relax, put your feet up and enjoy yourself for a worry free vacation in Crystal Beach, Texas. We make sure all our properties are sparkling clean, filled with everything you get when you stay at a hotel and more. 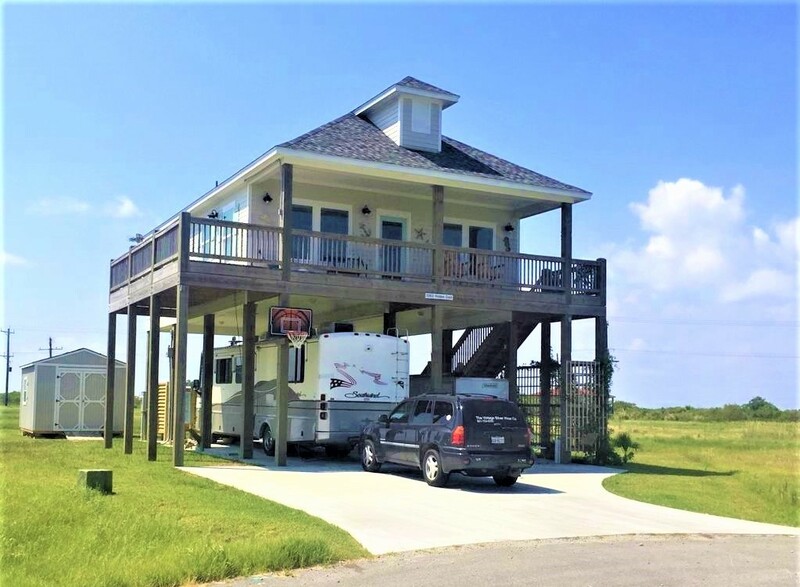 Gary Hammond Real Estate, LLC, located in Crystal Beach, Texas, provides Beach Rental Property Management for your vacation home while you are away.  We are a small, boutique-style, full service real estate company, equipped to handle managing your property right here from Crystal Beach! Since we live here on the Peninsula, we are uniquely positioned to look after your investment home as if it were our own! We cater to your specific criteria and put together a custom plan for success. Contact Cathy Hammond at 409-543-6007 for more information. 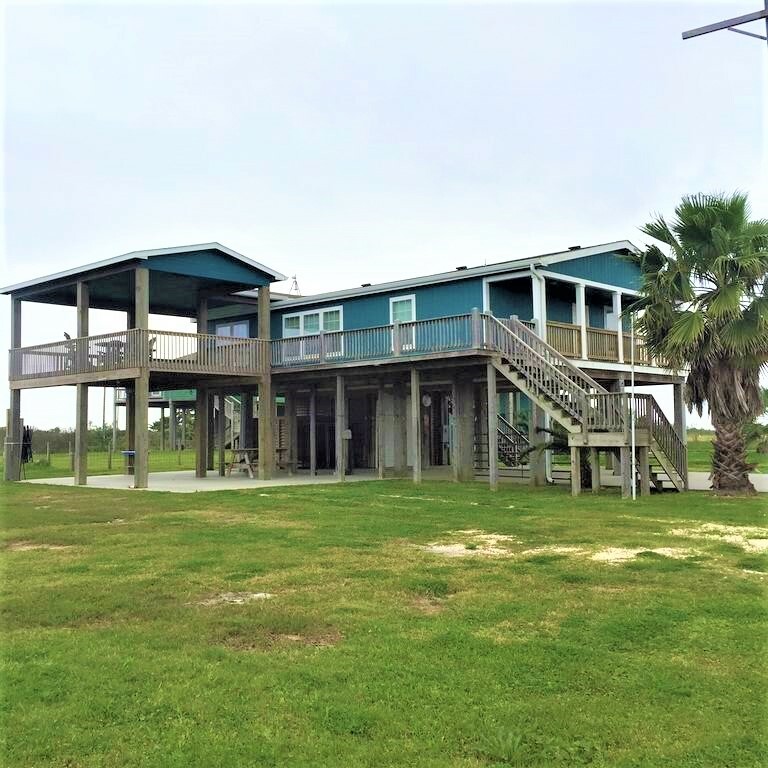 New Listing in Heart of Crystal Beach! Plenty of Parking & Pet Friendly! New 2nd Row House w/ Beach View! 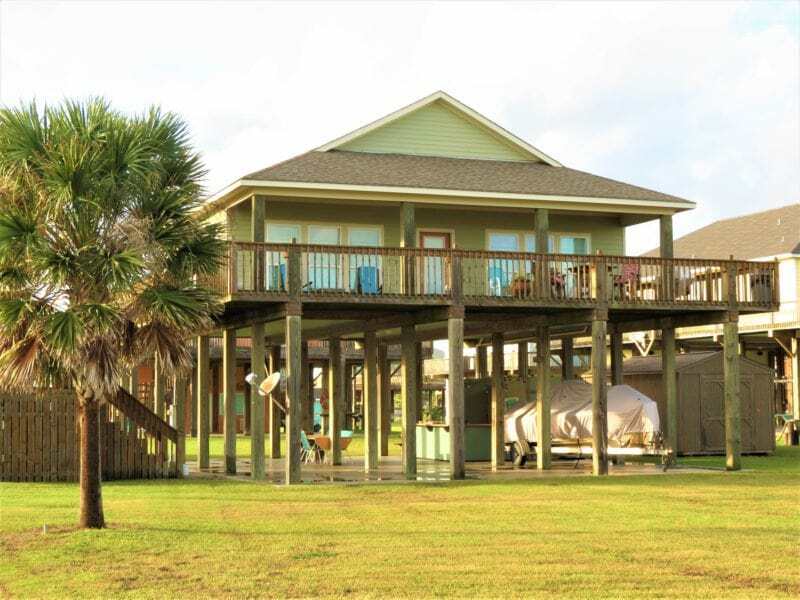 Beach View w/ Wraparound Deck! 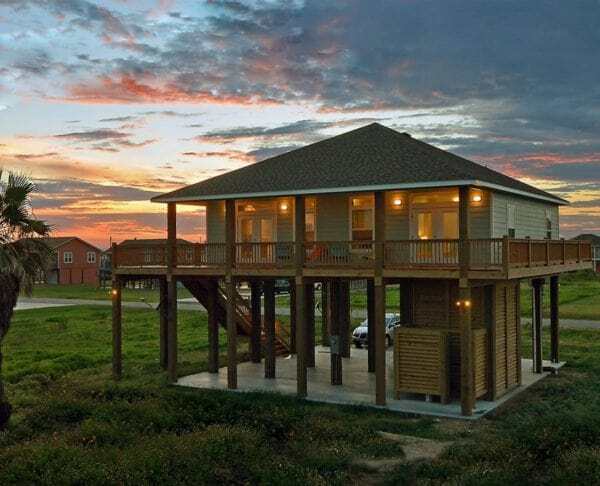 Located in Heart of Crystal Beach! Short Walk or Ride To Beach! Beautiful home located on quiet cul-de-sac! Clean & Comfy in the heart of the Peninsula! Looking to Buy or Sell A Beach Home? 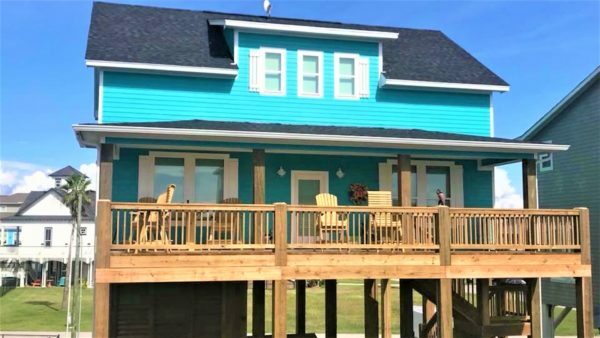 Gary Hammond Real Estate, LLC, located in Crystal Beach, Texas, can help you find the perfect Beach Home For Sale or help you Sell Your Beach House to the perfect buyer. We are a small, boutique-style, full service Real Estate Company equipped to handle the sale or purchase of your next beach home. Since we live here on the Peninsula, we are uniquely positioned to be familiar with this market from the sales perspective. We cater to your specific criteria and put together a custom plan for success. Contact Cathy Hammond at409-543-6007for more information. Look No Further For Someone To Handle It All! Call Cathy Hammond at 409-543-6007!